Aislin of Eliasind is more than just a princess — she's half-fairy and half-pedrasi, with magical gifts from each side of her heritage! One day, as Aislin is venturing through the woods, she is alarmed to hear a band of humans coming through. How did they get past the guarded magical passageway that leads to her hidden kingdom? 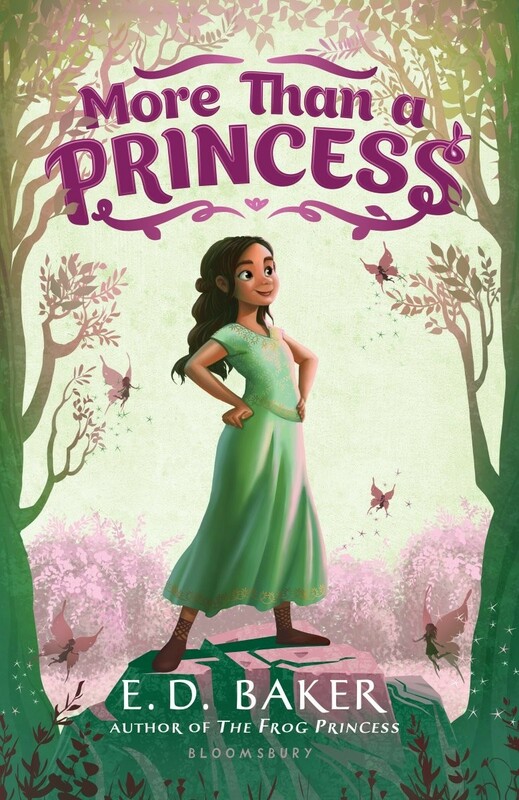 Mistaken for a human herself, Aislin is captured, and soon realizes she's in even bigger trouble: she's being used as a pawn to help the king of this nearby kingdom, Morrain, find a secret passageway to the warring land of Scarmander, so he can capture his enemies by surprise. Aislin must find a way to break free, while also minding the beautiful human princess and ladies-in-waiting she now shares a castle with, who are all too ready to point out her differences. Thankfully, Aislin's inner strength goes beyond her magical qualities. And with a few loyal friends by her side, she's ready to stand up for herself and her kingdom once and for all. 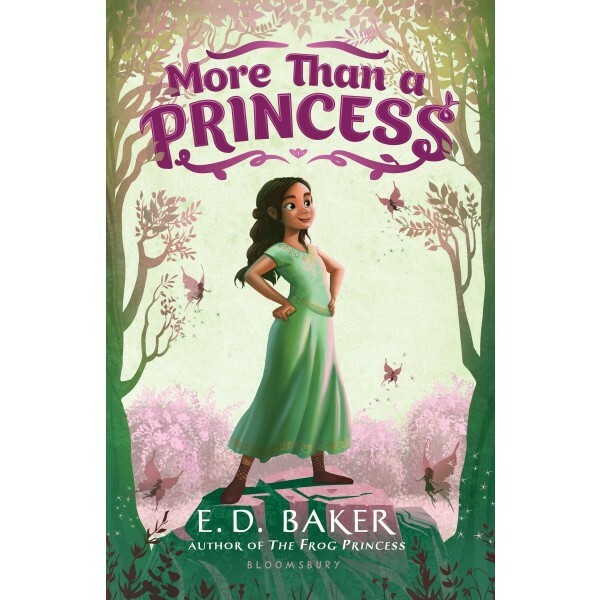 A classic and original fairy-tale that celebrates beauty and goodness in all its shapes and sizes, More than a Princess will resonate with readers who love magic, suspense, girl power, and adventure.